Panic! At The Disco have performed their cover of 'The Greatest Show' live for the first time. 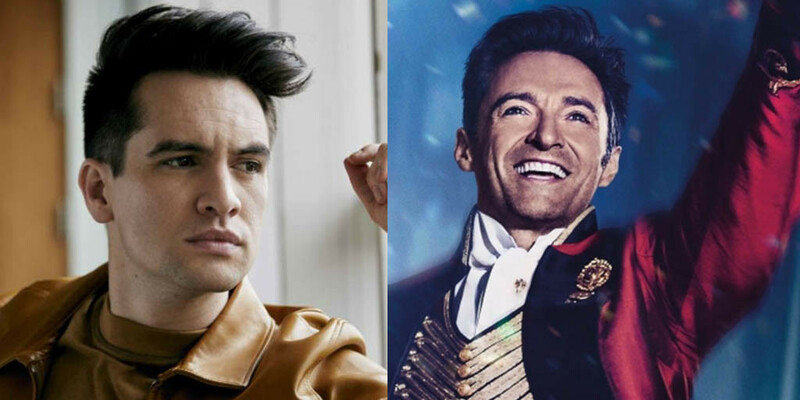 Their version of the track originally appeared on the album 'The Greatest Showman: Reimagined' which saw artists cover songs from the soundtrack to the hit movie starring Hugh Jackman. Now, it would appear that the song has been added to the setlist, with Brendon Urie belting out those big notes during the band's show at the KeyBank Center in Buffalo, New York last night (January 10th). It's been a pretty big week for Brendon as 'High Hopes' has now officially surpassed 'I Write Sins Not Tragedies' as Panic! At The Disco's most-streamed song ever, with over 289 million plays on Spotify to date. Plus, he has just scored his first ever Billboard Hot 100 hit under his own name. Like we said, it's been a big week. The 'Pray For The Wicked' tour continues across the US before arriving in the UK this March for a series of dates including two sold-out nights at London's O2 Arena.